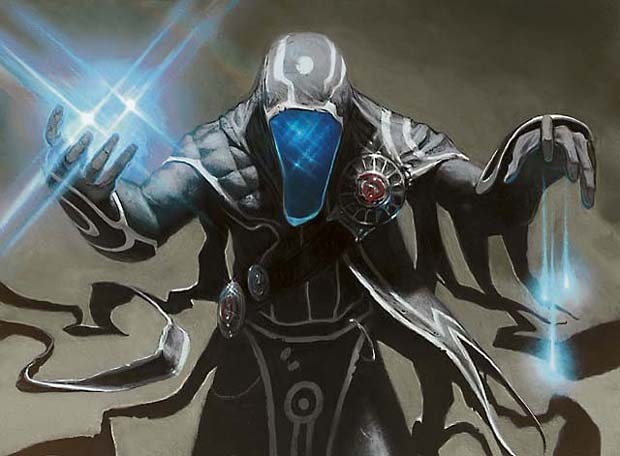 As previously covered, Jace’s deck in the Duel Decks package was subtle and complicated, well-befitting the character Wizards has created in the Planeswalker. Not surprising, then, to find that the deck of his foil, Chandra, is is many ways quite the opposite. Although it is something of a cliche to say that burn decks are simpleton affairs, it certainly cannot stack up to the mono-Blue deck in terms of complexity and options. To some it may be refreshingly straightforward that Chandra’s deck is designed mainly to smash face with beaters and clear a path with burn. In many ways, what you see is what you get with the fiery, impulsive Chandra. Let’s start with the array of creatures. A look at the curve graph shows a much more balanced spread than was present in the Jace deck, and with good reason- Red never wants a game to go long. It’s telling that the greatest threat density is found in the 2-drop slot, and even the earliest creatures never quite lose their punch. Most everything Chandra brings to the table has the ability to go large in some way as the mid-game stage is entered. Take, for instance, the two one-drops (Flamekin Brawler). A 0/2 with Firebreathing, while there’s some congestion with having one out early (do you attack for 2 or play something else on your second turn, since they don’t do any damage without assistance), at no point in the game will they be unwelcome. They might well go down easy with only 2 toughness, but with enough open mana they’ll almost certainly be taking something down with them. The same goes for the Pyre Charger, one of the deck’s very solid 2-drops, and indeed this slot is loaded with goodies. A pair of Soulbright Flamekin pull double-duty, granting Trample and even acting as a mana accelerant. 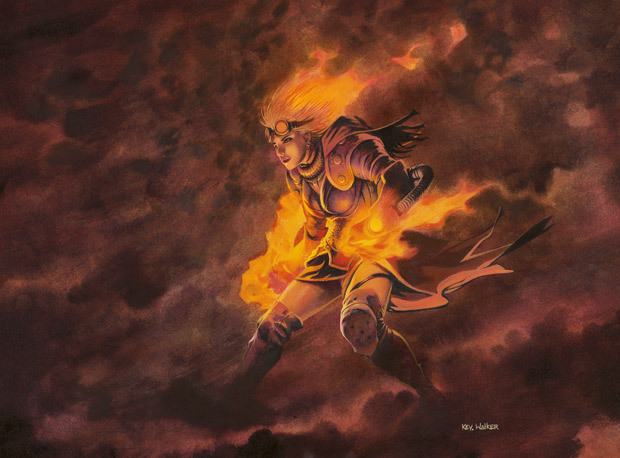 The lone Fireslinger is a useful pinger despite the drawback, and the last two cards are my personal favourite: the Slith Firewalker. Faced with the prospect of growing out of control, they’re often an early must-answer card in the deck. If nothing else, they are certainly magnets for the Blue mage’s bounce spells. The 3- and 4-drop spots are a bit narrow, as the deck has given you plenty to do early that will need the extra mana for pumping. Still, there are some useful cards here: a Flamewave Invoker provides a solid dose of uncounterable damage. The Flametongue Kavu begs to be a 2-for-1, and a smattering of Dragons (two Furnace Whelps and a Rakdos Pit Dragon) give you some presence in the air. The Hellbent mechanic on the Pit Dragon is an especially nice touch considering how easy it can be for a Red mage to run out of cards in hand. Chandra’s deck, however, is lighter on the big finishers than Jace’s. The pair of Oxidda Golems– having Affinity for Mountains- can’t really be considered as 6-drops in fairness, though they are quite inferior to their Jace counterparts as they’re not as robust on the back end and lack evasion. The Ingot Chewer isn’t much of a finisher, but it’s price point reflects its utility as an artifact killer. That leaves the paltry Chartooth Cougar, and the heavyweight Hostility. Don’t confuse this lack of closers for weakness. Jace’s deck leans on them heavilty to close the gap and get there. Chandra, however, has brought threats at all stages of the curve. For her, the closers are just another set of tools to stitch things up, and you’ll be in little peril if you fail to draw any of them. Only have a smidgen of Red mana left over in a turn? A brace of Firebolts and Seals of Fire have you covered. Got a little more to spend? Howabout a pair of Incinerates, a Magma Jet and a Flame Javelin. Got a bunch, or just want to finish off your opponent? Twin Fireballs, a Cone of Flame, a Demonfire, perhaps followed up by one of Red’s all-time closers- Fireblast– should get you there. Oh, and don’t forget those Firebolts have Flashback and can make a return appearance. In both Duel Decks, the singleton copy of the relevant Planeswalker ensures that it’s a chance draw that’s a boost when you luck into it, but by no means central to the deck’s win conditions. It should by now be clear that the deck is a racer, especially against it’s nemesis in Jace. While the mono-Blue offering wants to clog up the middle, stall and delay until its beaters come online, Chandra’s deck has to power through this. As always, you’ll want to save the burn either for creatures in your way, or to finish off a gravely wounded opponent. But there’s more than enough available, even considering attrition from countermagic. On paper, I actually favour Chandra’s deck slightly, but it will be interesting to see when we put them head-to-head and see how they perform! 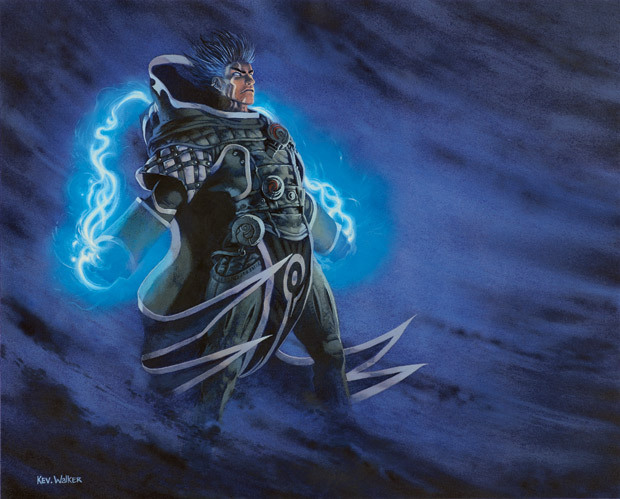 In 2007, Wizards released what was to be the start of an innovative and highly collectible series of preconstructed decks that featured not one, but two decks designed to be played in opposition. This inaugural deck lifted a page out of lore and pitted the haughty Elves against the reckless Goblins (though their colours are aligned, the tribes need not be). This was enough of a success to prompt a Duel Decks release the following year. Although the decks themselves are rather scarce (expect to pay about $80 new), are they worth the pickup? It’s hard to argue in favour of that high a pricetag for a pair of preconstructed decks (as you’re well on your way to buying a booster box at that point), but for the collector who enjoys the preconstructeds, is there actual play value here? Let’s find out. Green decks can afford to be fat in the back-end because they have ramping options to make the costs more afforable. Blue, alas, has no such luxury. Furthermore, much like a Green deck, the sparse supply of noncreature spells offers a token support of the deck itself- there’s nothing here that’s gamechanging in and of itself. There’s a smattering of countermagic (two Condescends, two Counterspells, and a Daze); some card draw (Fact or Fiction, Gush, Ancestral Vision); a jot of bounce (two Repulses); and a singleton Mind Stone for the faintest whiff of mana acceleration. So is this the penultimate incarnation of Big Blue Beatdown? Not quite. Befitting Jace Beleren himself, there’s a great deal more going on here than it might seem on the surface to the casual observer. Indeed, the deck is far more subtle and clever than these initial observations would indicate. Of the 23 creatures in the deck, there are but two of them that might be considered ‘vanilla:’ a 4/4 flying Air Elemental, and a Waterspout Djinn (same as the Elemental, but cheaper with a slight drawback). Every other creature brings a little something extra to the table, often emulating the very Sorceries or Instants that inhabit Blue’s segment of the colour pie. Counters: Both the Voidmage Apprentice and the Martyr of Frost act as additional counterspells. For additional trickery, the Apprentice does so when coming out of Morph (an ability which finds plenty of use throughout the deck). The Willbender has a suprise coming out of Morph as well- acting as a Deflection. Bounce: A pair of Man-o’-Wars act as early utility, with two other creatures following suit at higher casting costs (the Aethersnipe and Riftwing Cloudskate). Card Advantage: The Weatherlight-era Ophidian is probably the clunkiest option here, as it must swing and connect to net you a card (in addition to forfeiting damage). The other options are a bit more elegant: two Fathom Seers net you extra cards when un-Morphing, while the Mulldrifter fuses a Bear with Divination giving you utility through flexibility with Evoke. Utility: A few fewer options here, but there’s a pinger in the form of a Mawcor as well as some additional trickery from the Brine Elemental. Bombs: In addition to the aforementioned Elemental and Djinn, there’s still another variant of the classic 4/4 flyer in the Errant Ephemeron, whose hardcast cost is seldom the way to go (taking advantage of Suspend is far cheaper, though requires some patience). Guile and the Quicksilver Dragon are also more than capable game-enders on their own. The rest of the creatures defy such classifications, and range from the useful (the pair of Spire Golems are superb, and truthfully shouldn’t be scored too strongly against the deck’s mana curve) to the frankly underwhelming (a Bottle Gnomes and two Walls of Deceit). 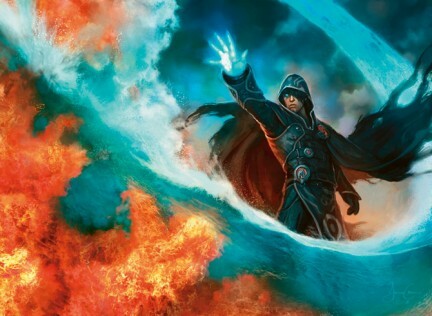 So how does the Jace deck integrate? The suite of delaying tactics (countermagic, bounce) combined with the very heavy back-end of the mana curve all but demand that this deck go into the late-game to win. A quick victory here will almost certainly be a consequence of a dreadful draw or mana screw/flood on the part of your opponent, because the tools really aren’t here for an urgent and sustained early aggro strategy. Instead, the Jace player will want to contain, contain, contain, leaning on the back of the defensive-minded bodies in the deck to clog up the red zone. The extra card draw will then help dig for one of the deck’s aerial closers. Try and save some counters if you can to protect your closer. Although the top-tier ones (namely Guile and the Quicksilver Dragon) have their own built-in defense machanisms to thwart their demise, many of the other 4-toughness flyers will be vulnerable. They need not be kept alive long- Chandra’s deck is light in the air and has little but burn for defense. 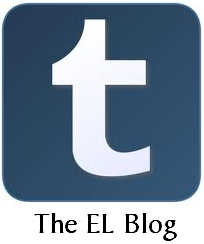 We’ll soon have the chance to see how the deck plays out, but first we’ll be doing something a little different. Typically we’ve kept the deck analysis post and the playtest post back to back, but this time we’ll be taking a slight detour. 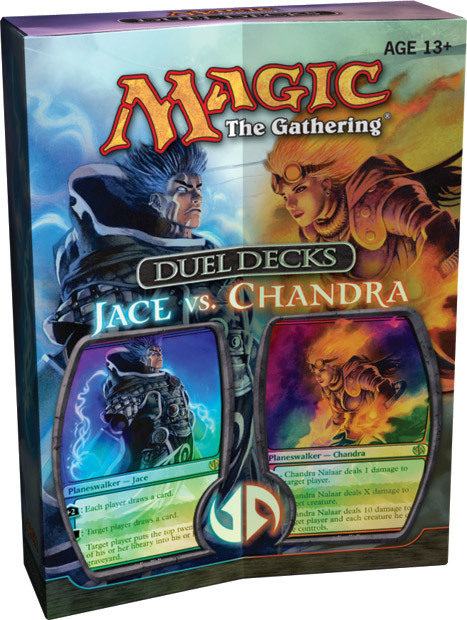 Before sleeving up Jace for the field of battle, we’ll be popping over to Chandra’s side of things and seeing how it looks. Join us then!